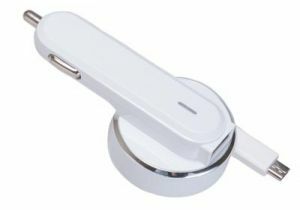 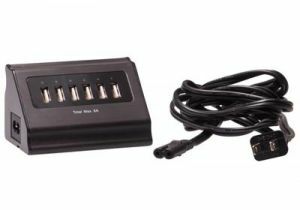 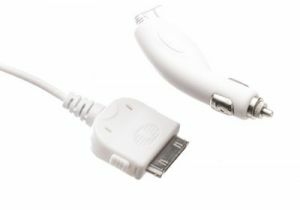 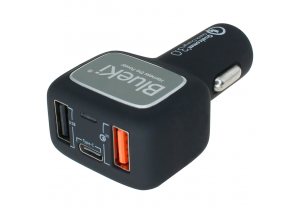 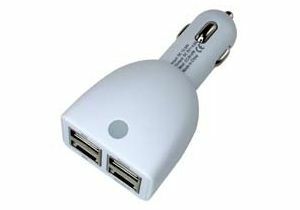 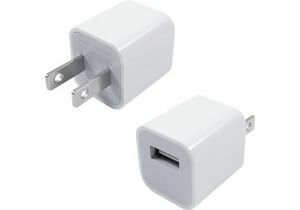 ShowMeCables offers a wide variety of USB chargers. 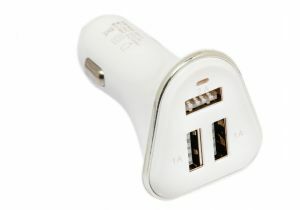 Charge phones, tablets, and other devices either at home with wall chargers or on-the-go with car chargers. 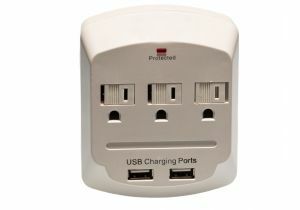 With hundreds on hand, our USB chargers are ready to ship today.